Otherwise known as a telescopic handler, this is a highly versatile lifting machine that’s predominantly used within construction industry. They’re commonly known for lifting pallet boards and moving heavy loads to high up, tough to reach areas. What are Telehandlers Used for? Most modern models now have combined capabilities to make them more efficient at carrying out a variety of jobs. Most are also now fitted with telescopic booms with a variation of lifting equipment and attachments to suit relevant jobs. Most are now able to replicate the uses and functions of forklifts, cranes and work platforms (the platform attached to the telehandler). This is thanks to a design element known as a ‘quick hitch’ – which essentially allows the operator to switch between attachments swiftly and safely. This minimises time and effort when transporting heavy leads and generally halves the time it takes to carry out tasks that would usually require two or more machines. It can sometimes be difficult knowing which attachment is most appropriate. Think about what the project your undertaking requires and what you’d ultimately like to achieve. Mteevan stock JCB models, renowned for their durability and quality. Depending on the nature of your project, we may be able to supply attachments, but this can be discussed with us in store or over the phone. Attachments come in a variety of forms and sizes. This is why it’s important to assess what attachment is best for your project and also how it will fit onto the telehandler. If you’d like more information on this, our team would be more than happy to help. Another popular attachments is the crane jib attachment. This transforms the telehandler into a sort of pick-and-carry crane, allowing heavy loads to be lifted and shifted around sites where forklifts are either prohibited or not up to the task. If you’re looking to lift loose materials (water, sand, any items or materials prone to toppling), buckets might be your best bet. These can be attached via the crane jib attachment. What is a Compact Telehandler? Compact models are smaller, more versatile and are used to quickly lift and shift heavy loads on site. They combine the uses of a forklift with the power, reach and dexterity of a telehandler. 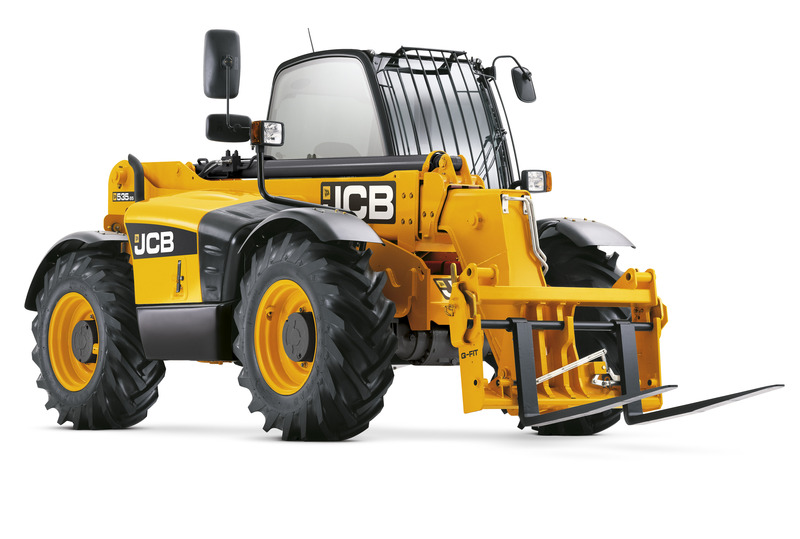 We stock our own compact model, the 535-95 AGRI JCB. It is a full-sized 3-stage agricultural telehandler that’s renowned for its high load-bearing and stability. The 535-95 also comes with a variety of attachments, making this model more versatile. How Much can a Telehandler Lift? Telehandlers come in various builds, meaning each one will only be able to lift loads appropriate to its size. However, common maximum lift capacities for standard models range from 4,400 to 12,000 pounds. Remember that you will not be able to lift the maximum lift capacity to the telehandlers maximum reach or height. This is likely to put strain on it, which raises the risk of an accident occurring. Lift heights – the distance you can lift will vary from each model. For example, the maximum lift on a 4,400-lb telehandler isn’t likely to extend a reach of 20 ft. However, lift heights on 10,000-lb model can range from 40-60 ft. Forward reach – the reach on most small telehandlers won’t extend more than 10 ft. Bigger models can reach lengths of around 45 ft. Turning radius – this looks at the versatility of the telehandler. Compact models are naturally easier to manoeuvre because of their size. 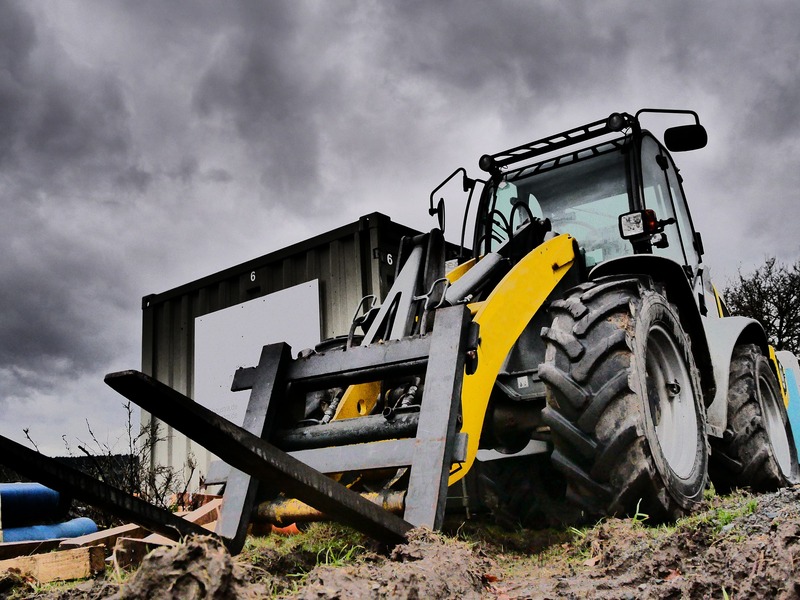 Engine size – the majority of rented telehandlers have diesel engines. The size of your telehandler will conform with the size of the engine; the bigger the machine, the more power it requires. Standard steering is most appropriate when operating on sites with minimal clutter and level surfaces. Four-wheel telehandlers offer better manoeuvrability on sites, and crab-steering mode is used to help place loads in hard-to-reach areas and precise placing. For more information on how we can help get your project underway, feel free to call our friendly team today. 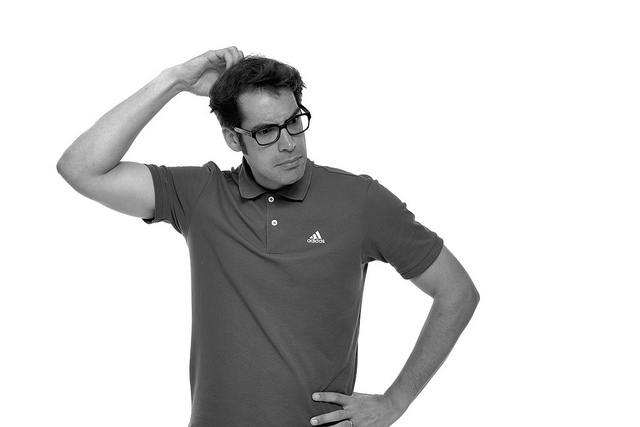 We’re always on-hand to deliver our expert advice.